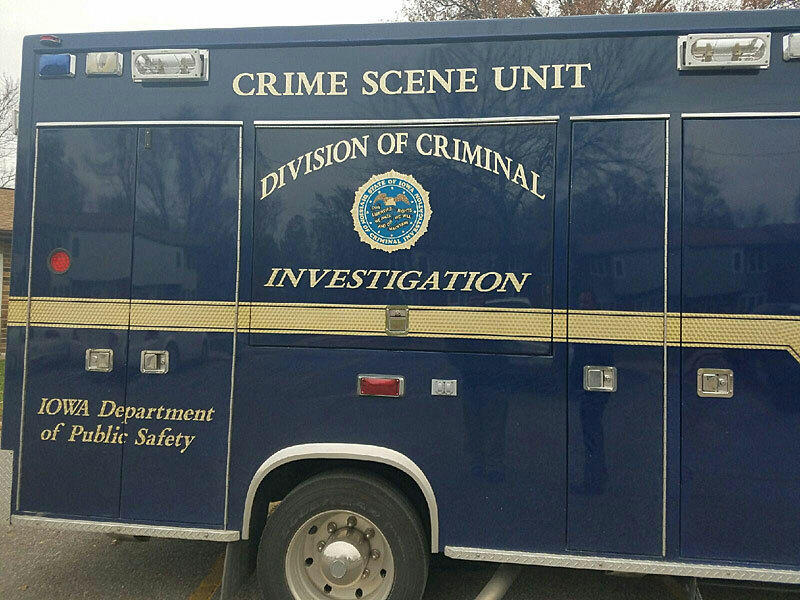 The state Division of Criminal Investigation has released the identity of a body found in north-central Monona County last month. 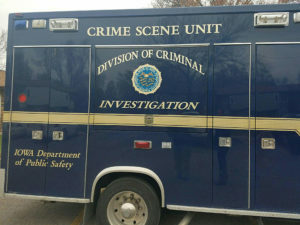 The State Medical Examiner’s autopsy confirms the body is 66-year-old Cheryl Stowe. The Monona County Sheriff’s office was called to do a welfare check on Stowe June 26th after she did not show up for work. They could not find her at her rural home between the towns of Ticonic and Castana. The body that’s now identified as Stowe was found the next day a mile-and-a-half from her home. The DCI says there is no present danger to the public. No other details have been released.